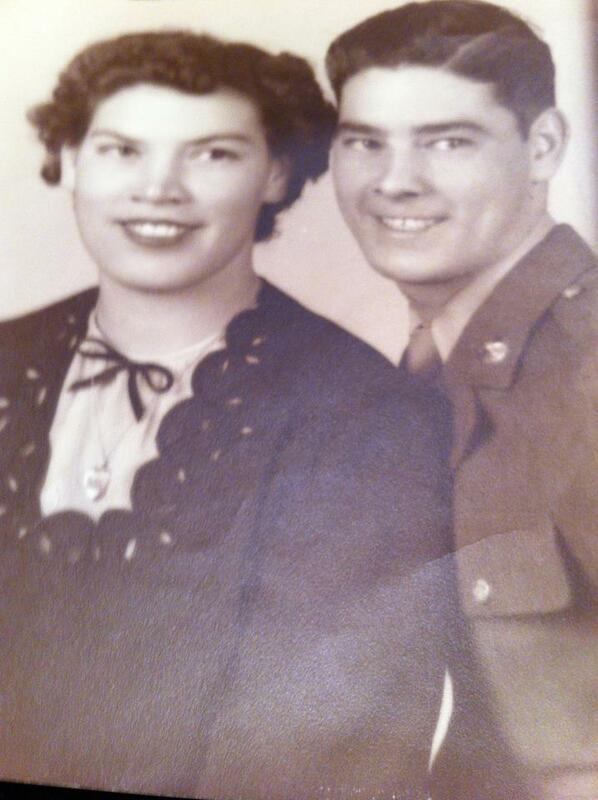 Johnny W. Burris was born around 1924 in Oklahoma to parents Asa Azil Burris and Rosa Pearl Raabe. He is a younger brother of our paternal grandmother Ida Mae Burris. 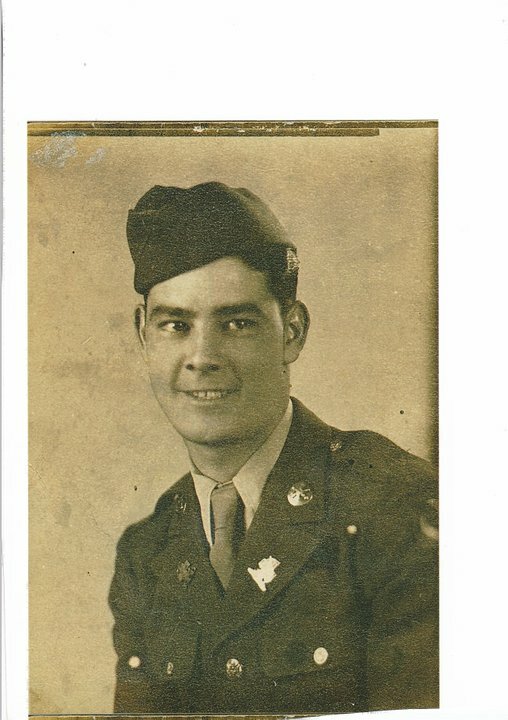 He served in the military during World War 2 and resides in Drumright, Oklahoma.